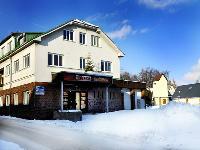 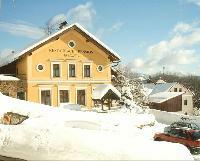 U Vocta tavern is located in the ski and tourist resort Rokytnice nad Jizerou in the Giant Mountains in the vicinity of Horní Domky ski area with one of the longest cableways in the Czech Republic (distance: 3 minutes by car, Studenov resort 6 minutes by car). 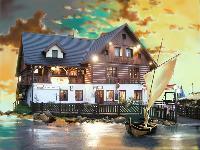 A stylish restaurant in a former stable – outstanding Czech cuisine and excellent made-to-order dishes. 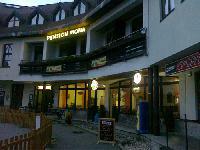 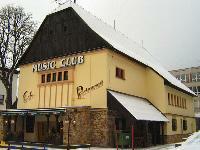 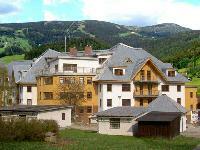 Dendip easily find a restaurant on the main square in Rokytnice in the hotel Krakonoš.